What's the secret to the rich, meaningful life that you're longing to have with your family? Create traditions that bring both joy and purpose. 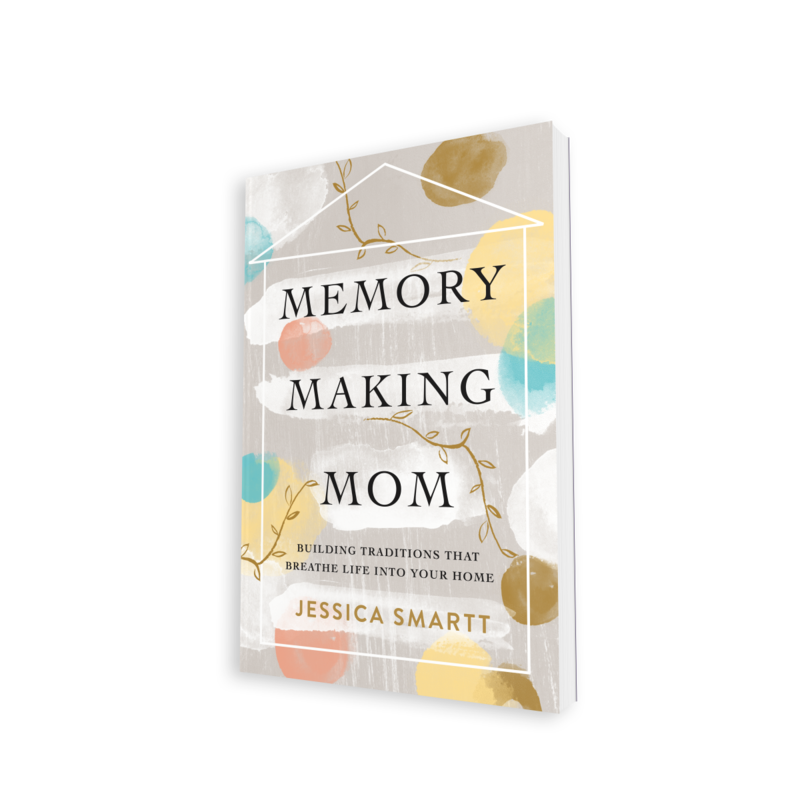 Popular Smarterr Each Day blogger Jessica Smartt explains why memory-making is the puzzle piece that today's families are longing for. 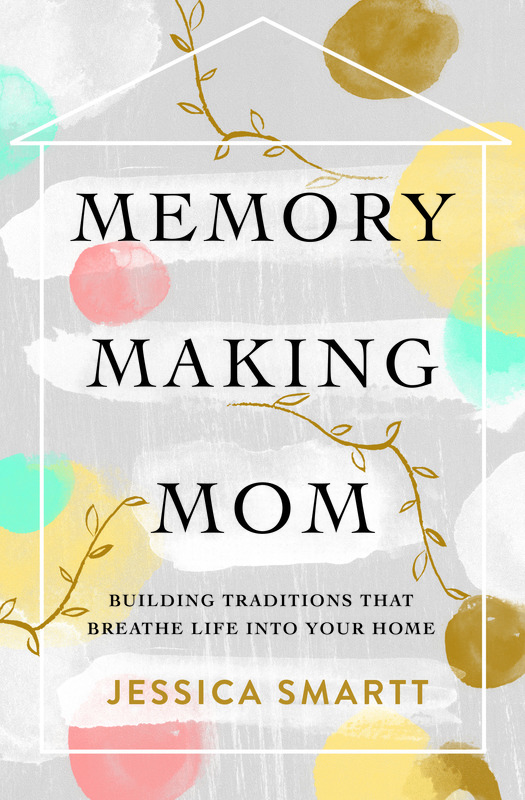 In Memory-Making Mom she highlights ten tradition-gifts that kids need most and includes a rich resource of two hundred-plus unique traditions. She also offers practical encouragement to modern parents to keep on adventuring-even when you are fighting distractions, are on a budget, and exhausted. Be a different kind of mom. Breakthrough the distractions and create lasting memories. 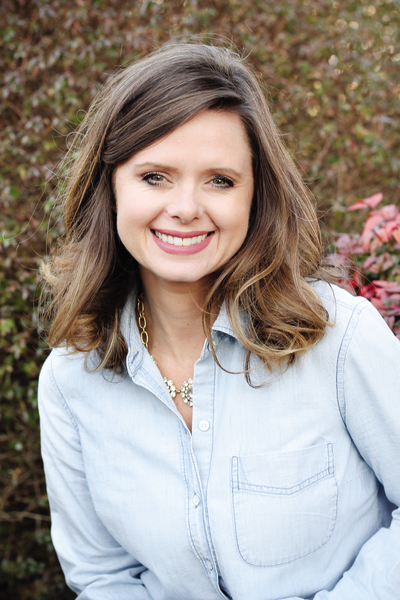 Jessica Smartt is a former English teacher turned homeschooling mama of three. A week after her first baby was born, she began her motherhood blog, Smartter Each Day. Jessica and her husband live in beautiful North Carolina, where she loves hikes with kids(mostly), steaming coffee in the afternoon, family bike rides, and anything that's ever been done to a potato. 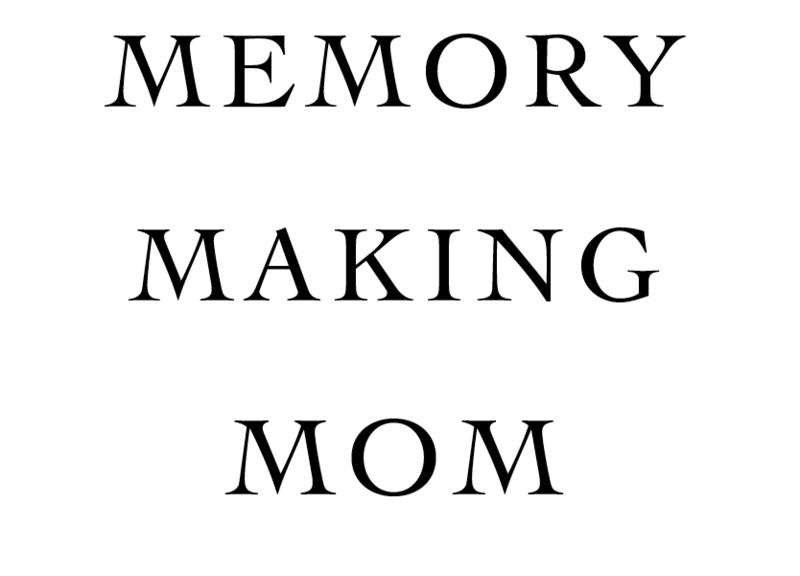 For U.S. press inquiries regarding Memory-Making Mom, please contact Becky Melvin at [email protected].